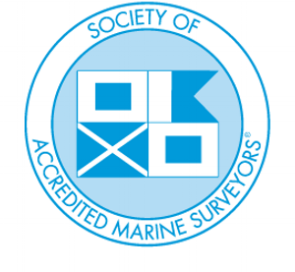 CanMar Marine Surveyors Ltd. CanMar Marine Surveyors Ltd.
Atlantic Canada's Premier Marine Surveying company. Our services and specialities range from pleasure craft to major commercial projects. CanMar is highly versatile and knowledgable. No project exceeds our comprehensive skill set. Find out about our organization, Our team leaders and world wide associates by clicking the link above. Learn more about who we are by selecting the link below. Ready to take the next step? Find out how we can meet your needs by clicking the link above. Contact us to aquire further information by selecting the link below.